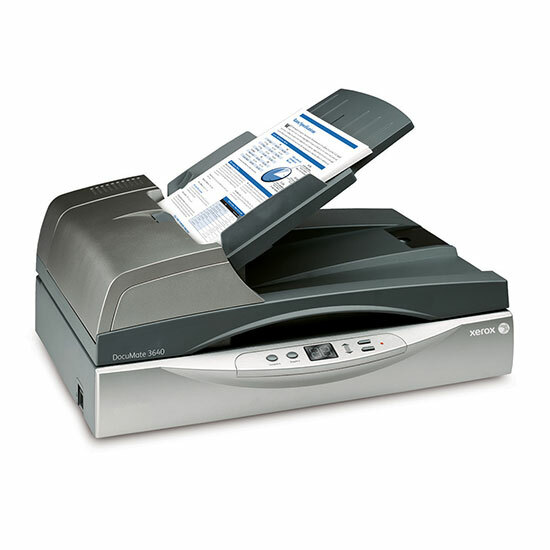 Reliable High-Speed Scanner Increases Office Efficiency. 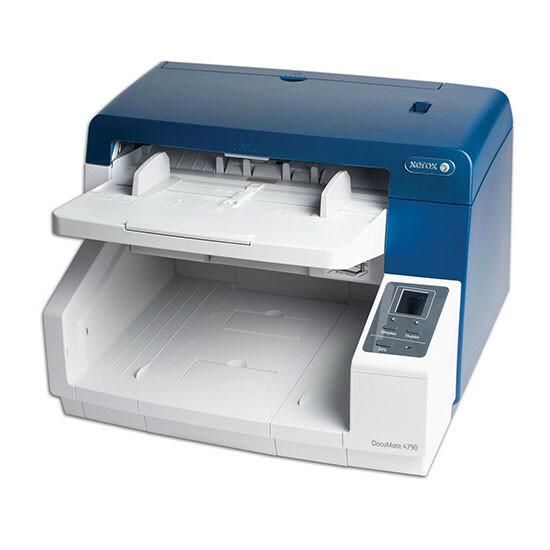 the ideal scanner for both large-volume and distributed scanning environments. 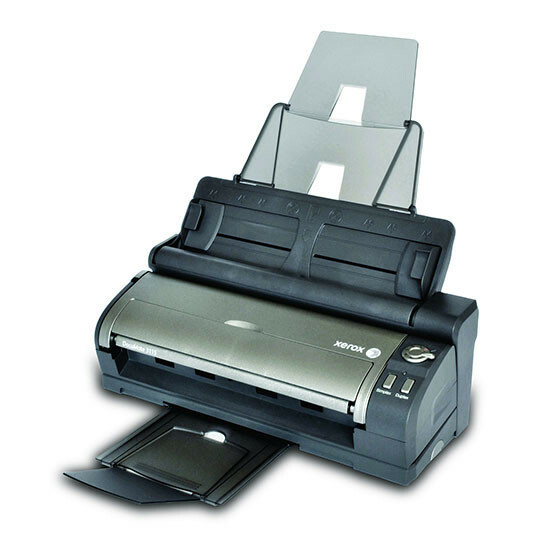 A departmental duplex flatbed scanner with a 80 page Automatic Document Feeder (ADF) that scans up to 80 images per minute (ipm) in duplex mode. The DocuMate 3460 is a high speed and technologically advance DocuMate and the easiest to use scanner among its competitors. 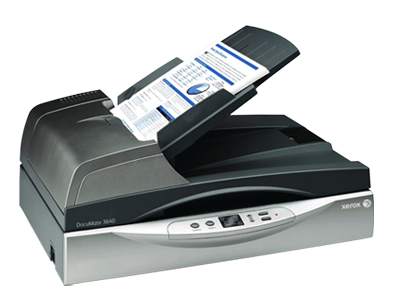 Two Powerful Scanners in One Small Device. 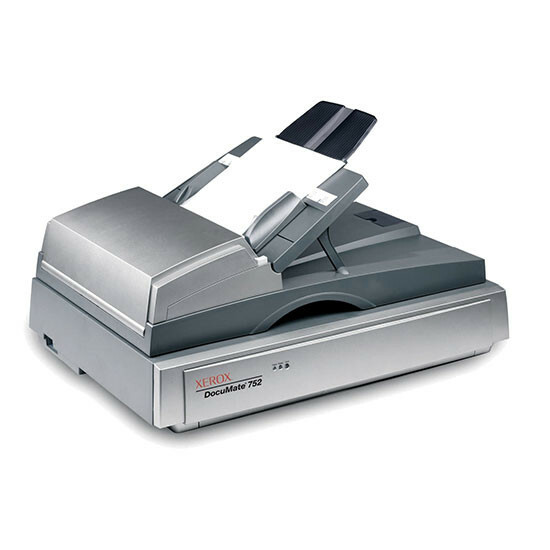 Use as a desktop ADF scanner in docking station or take just the USB powered scanner on the road. 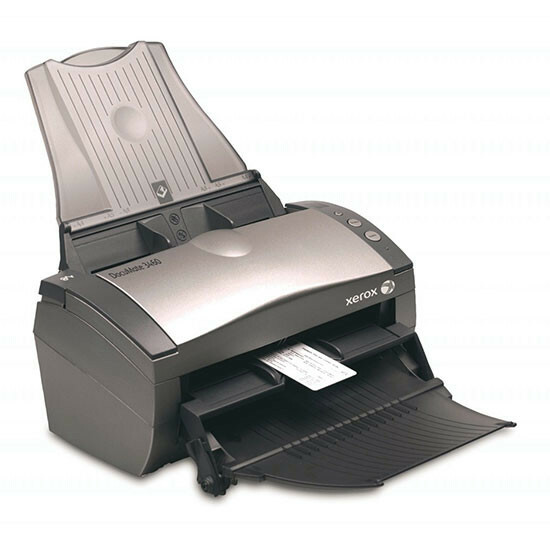 Scan up to 30 images per minute in duplex. Speeds Ahead of the Competition. 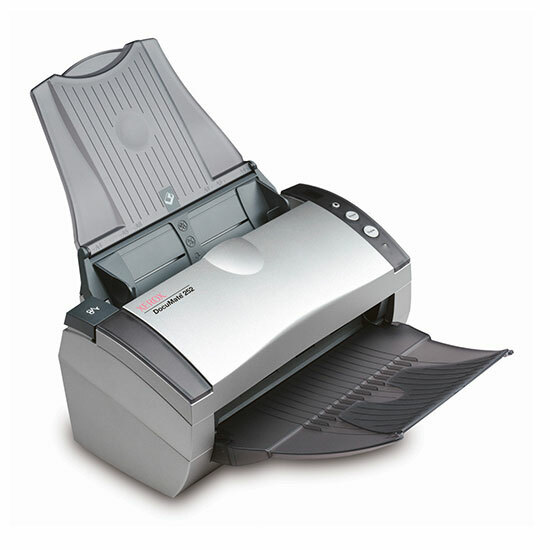 Duplex scanning at 50 images per minute, holds up to 50 pages in ADF and One Touch® scans directly to PDF.